Updated waterfront home for sale on Lake Palestine with room to breathe! 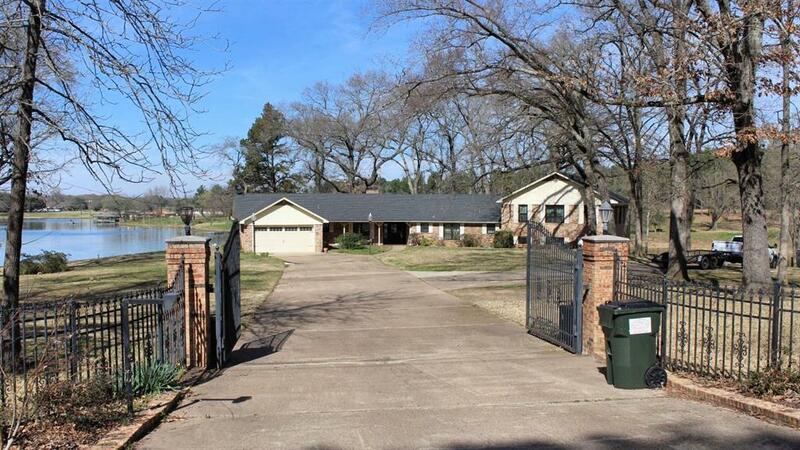 Situated on oversized lot on beautiful east TX lake, this 3852 sq. 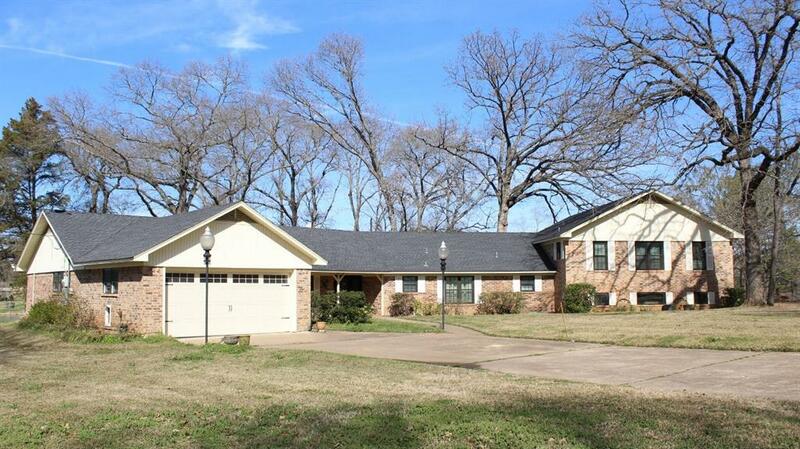 ft. home has plenty of outdoor space to relax and enjoy the beauty & serenity of lake living. Private gated concrete drive leading to the front garage or take a right &pull around to the side entry garage. 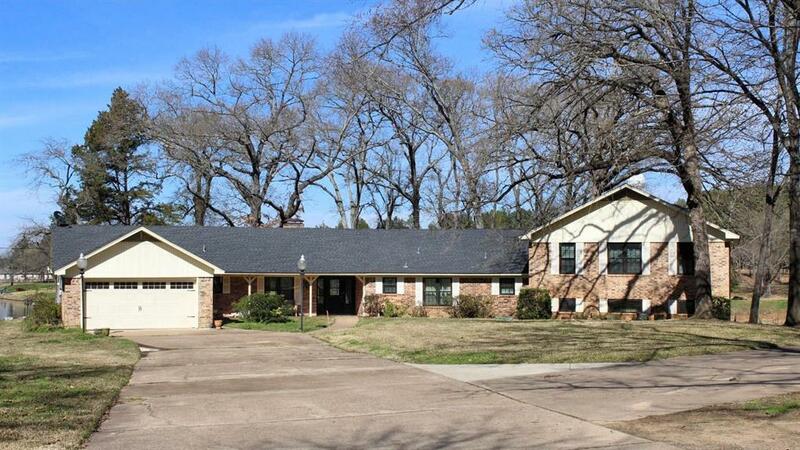 Living room w/ WBFP, bonus family room, kitchen with granite counters & breakfast bar, breakfast room, formal dining, oversized utility room with sink and tons of storage & so much more! 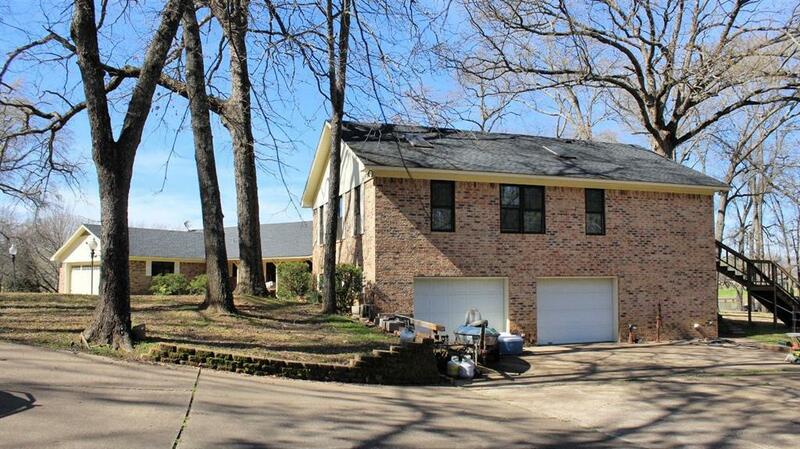 The SPACIOUS master suite includes sitting area with coffee bar overlooking the lake, updated master bath with huge walk-in shower and his-and-hers vanities,along with a private balcony overlooking the incredible tree shaded back yard facing north over Lake Palestine. Garage also has a separate entry heated & cooled workshop. Enjoy the many decks & patio areas lakeside with concrete walkway to the boathouse with 2 slips & electric lifts.